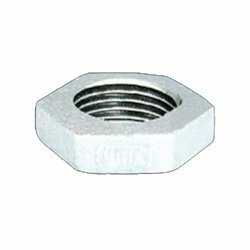 Backed by a group of creative and accomplished professionals, we are highly affianced in offering an outstanding quality of GI Nut. 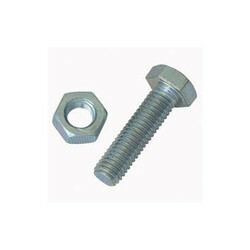 GI Nuts Bolt & Washer 08mm/10mm/12mm. Kelson Steel Products Pvt. Ltd.
VPL leads the industry from front with impeccable commitment on standards, Quality, productivity & customer’s satisfaction.